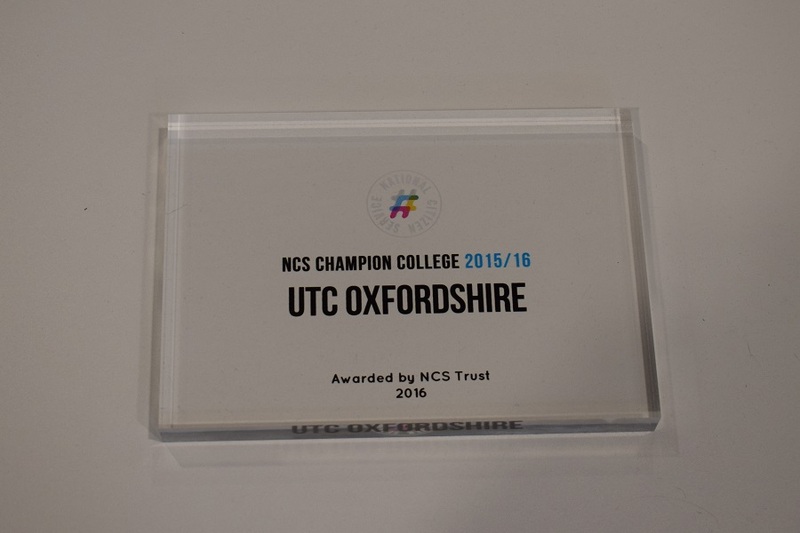 UTC Oxfordshire has been awarded Champion College status by the National Citizen Service (NCS). The NCS programme is a key element of UTC Oxfordshire’s Year 12 induction. It is run by Oxfordshire County Council to help young people aged 15-17 learn important life and employability skills. It also has a focus on building friendships through teamwork, which is highly valuable for students entering the sixth form. 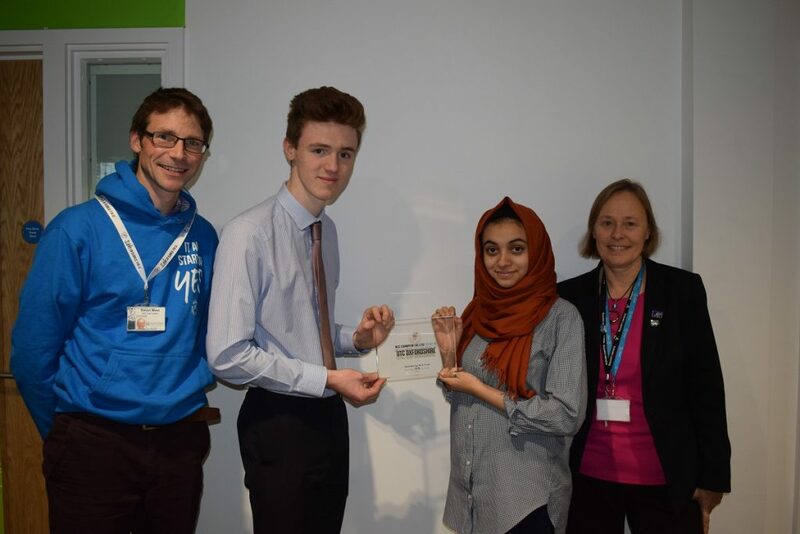 As well as taking part in the programme, UTC Oxfordshire has been working to embed the NCS ethos – challenge, inspiration, social action, social mixing and reflection – into the Year 12 curriculum. This contributed towards UTC Oxfordshire being put forward for Champion College status by Simon West, NCS Team Leader. 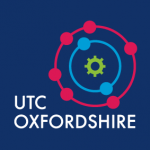 UTC Oxfordshire has run the NCS programme for a second time this year. Current Year 11 students will be introduced to the programme by Simon in January, before they will have the opportunity to sign up for the summer programme as they enter Year 12. Even after having graduated from the programme this year, Year 12 students have decided to continue their social action work through various charity events and activities. On Friday 2 December they organised a dress down day, staff versus students dodgeball match and cake sale to raise money for The Moldova Charity. On Friday 9 December students will have another dress down day, bringing in gifts to contribute to Charity Secret Santa Oxfordshire rather than bringing in money.